OLD PARKED CARS. 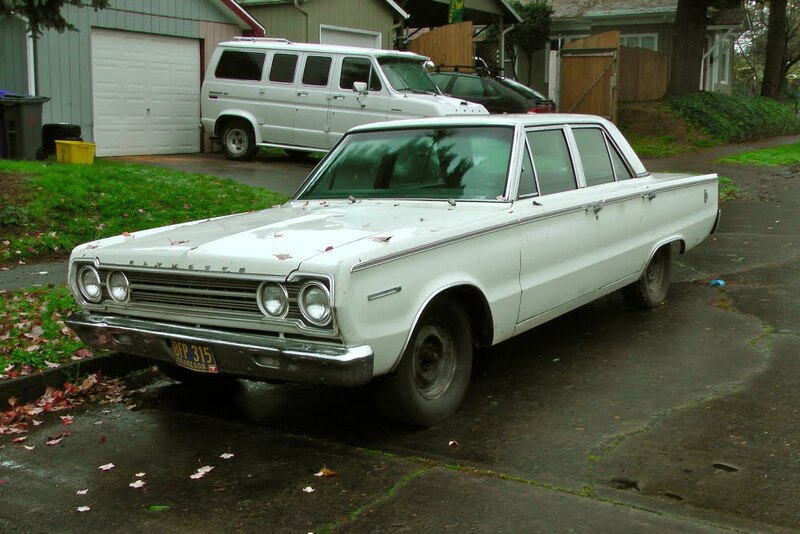 : 1967 Plymouth Belvedere II. Nondescript? Maybe... back in 1967. It probably blended in with all of the other generic looking sedans of the day, kind of like now a lot of the SUVs and Crossovers tend to blend in with the scenery. Kind of looks bad azz with the black steelies and missing hubcaps. 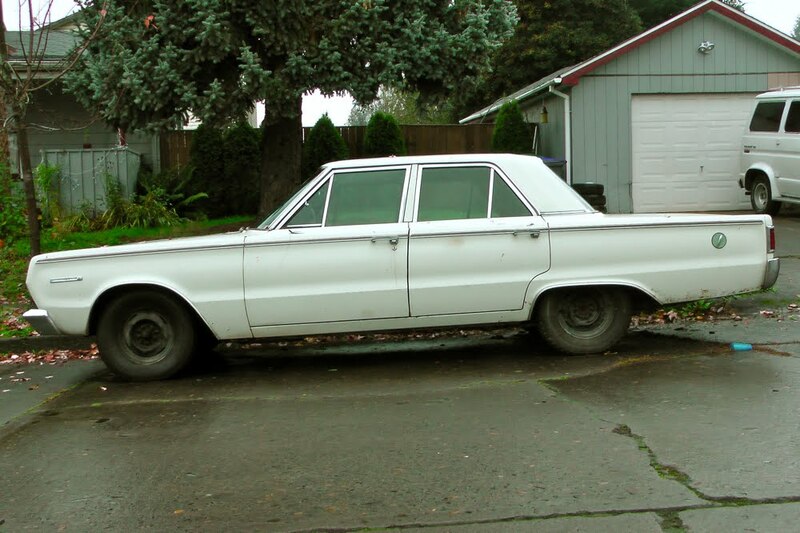 Those quad round headlights with the curve of the hood gives it a bit of an aggressive stance. And those tail lights look kind of sly. Can you picture someone cutting you off in this car and you see that rear end? Would look even more bad azz if it were murdered out (flat black paint, tinted windows, etc). And maybe a nice muffler to accentuate the mellow rumble of the big V8 its probably got under the hood. Or it could be a 318, still pretty good. If only this beauty was for sale, I would buy it in a second!!!. 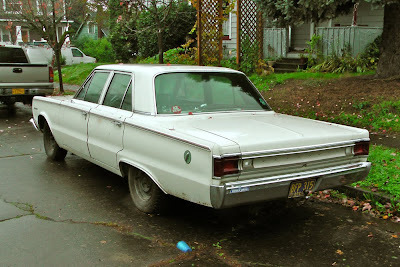 My father used to carry us around in one, the best years of my life this car was a huge part of them. We moved to the US and sadly the car had to go; I would love to buy one of these for my dad's 80th and rebuild it with him. I wish I could get one for my dad and share more great times in it with him. That is exactly what i wondered 2 years ago, I really want it too. Had one from 95 to 01. Slant 6, shaved head, 2bbl, msd ignition and bought with 55,000 miles on it. My all time favorite ride.